The oldest Christian communities in the world come from the Middle East. But their numbers are dwindling. 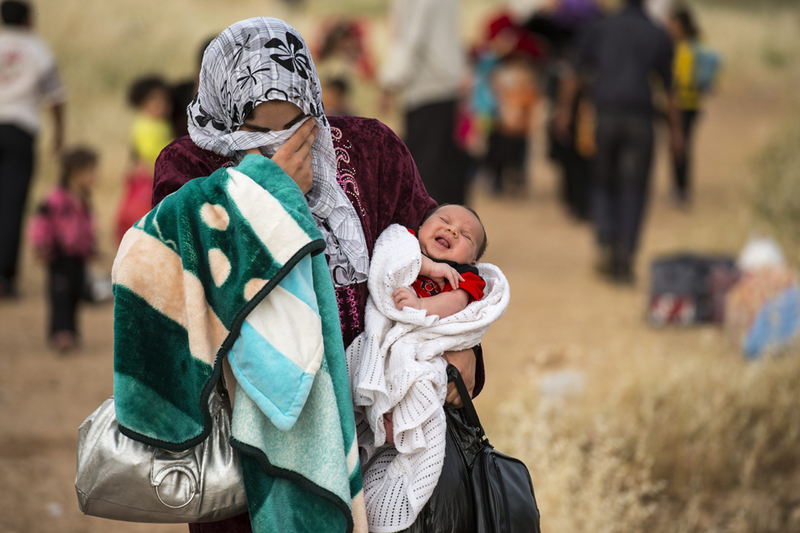 In recent years, hundreds of thousands of Christians have fled their homes because of conflicts and Islamic extremism. 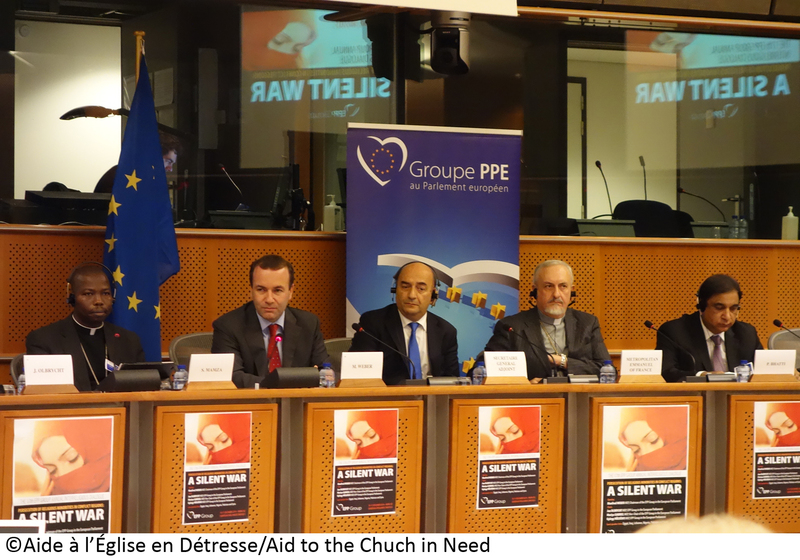 Aid to the Church in Need (ACN)’s Religious Freedom in the World Report 2014 has been presented to the European Parliament in Brussels, amid calls for politicians to do more to protect oppressed Christians around the globe. 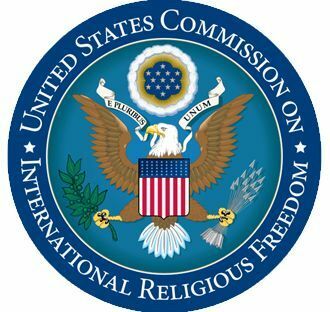 12/19/2014 Washington, D.C. - International Christian Concern (ICC) has learned that nine members of the United States Congress today sent a letter to the Egyptian attorney general calling for the immediate release of Bishoy Armia Boulous, a Coptic Christian convert from Islam jailed by Egyptian authorities since December 3, 2013. With the holiday celebrations just a few days away, Egyptian Christian churches are on high alert against possible attacks from Islamic extremist groups. The Religious Freedom in the World Report 2014, published by Catholic charity Aid to the Church in Need (ACN), has been presented to the European Parliament in Brussels.